Ezio Vannucci holds a Master’s degree in Economics from the “Guglielmo Marconi” University in Rome. He has been registered for more than twenty years in the Register of Chartered Accountants and Auditors of Lucca and in the Register of legal Auditors by the Italian Ministry of Finance. In the mid 90’s he joined Moores Rowland International, at the time one of the biggest international association of independent accounting firms. 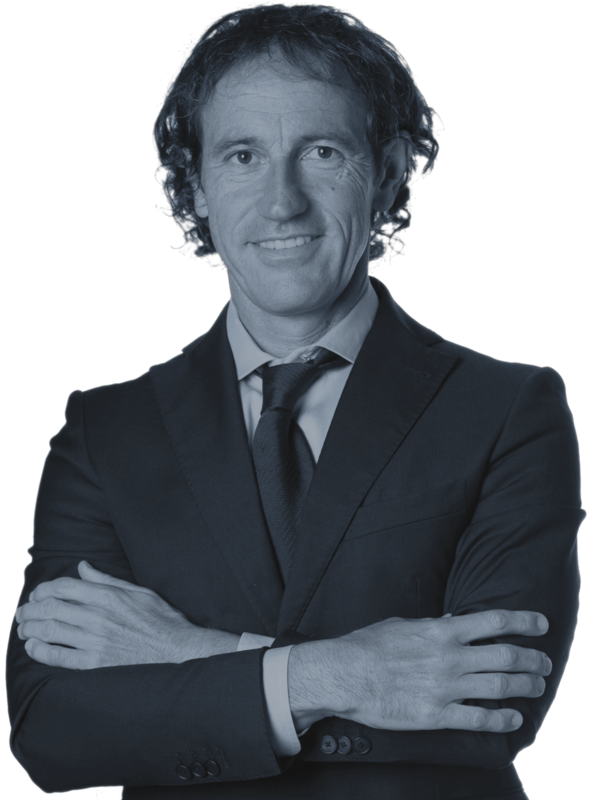 Thanks to this, in 2014 he founded Moores Rowland Partners together with Andrea Filogari. Ezio Vannucci has led Moores Rowland Partners to become one of the most respected tax consultancy firms on an international level within the yachting and marine industry. He is specialized in Tax, VAT and Customs issues applied to the yachting, acting as a consultant for shipyards, Owners, Brokers and International legal firms. He further assists Owners, in any contractual issue related to new Yacht construction and Sale – Purchase of Yachts in the Italian territory. He then support Ownership in any litigation against Italian Authorities concerning Tax, Vat, Customs. Ezio Vannucci is one of the most active consultants on the Italian yachting scene. He is cooperating with the Italian Marine Industry association (UCINA) and he is the author of the Tax & Yachting smart book published by UCINA in collaboration with the Italian tax authority. Ezio Vannucci is a well-respected speaker at seminars and conferences dealing with yachting fiscal matters. He curates also the fiscal section of some Italian and International yachting magazines. Along with his specialization in yachting, Ezio Vannucci assists leading national and international businesses operating in real estate, industry and luxury goods.